Why you blush when you’re embarrassed? Why you’ve got freckles everywhere? Why your fingers wrinkle in the pool? Why your friends come in all different colors? Why mosquitoes think you’re delicious? Why you’ve got that giant pimple on your nose? 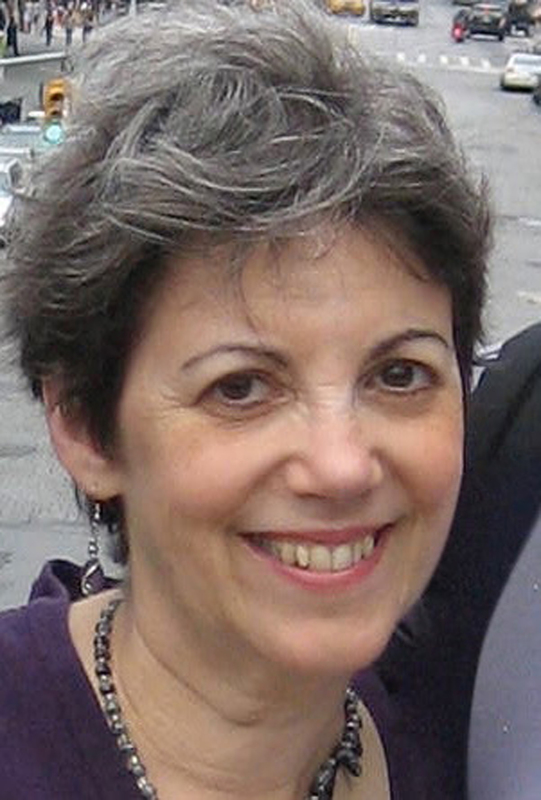 With supercool facts, clever rhymes, and hilarious illustrations by Bonnie Timmons, acclaimed author Joanne Settel answers all these questions (and more!) in this fascinating, fun exploration of the science of our skin from head to toe. When she’s through, you won’t believe what your skin can do! "Settel offers detailed information about skin... Melanin, blood clots, sweat, freckles, sunburn, fingerprints, and more are all described in clever rhyming verse that reads nicely... All spreads include comical and enlightening cartoon illustrations, including some excellent cross sections, which add to the light humorous approach to the biological information. Readers are likely to hope for more of these anatomy lessons and poems from Settel. Educators will appreciate the opportunity to talk about nonfiction text features and formats while teaching health and science. VERDICT: This equally informative and entertaining combination of poetry and anatomical science is a fine addition for libraries serving middle grade readers." 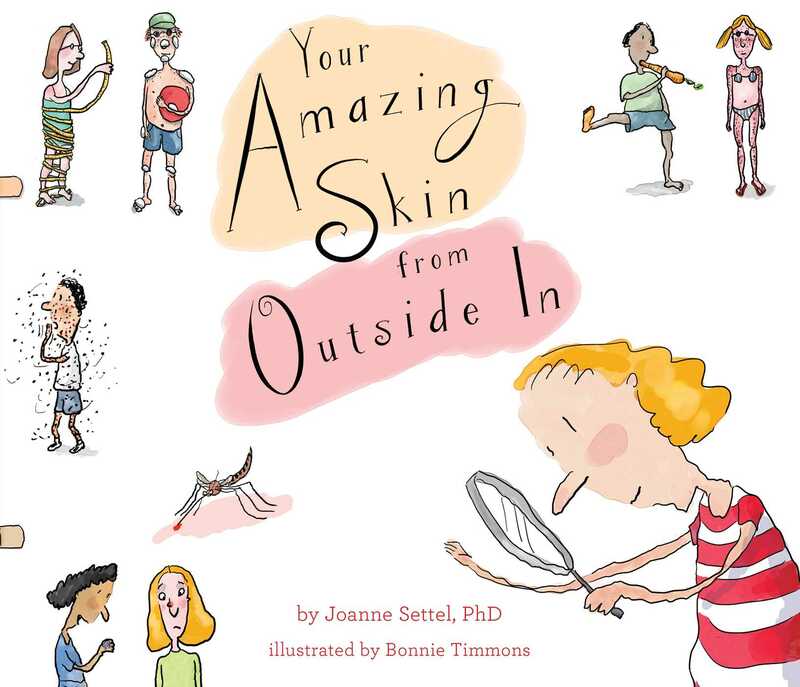 "Few would think to form rhymes with the terms collagen, melanocytes, and sweat glands, but Dr. Joanne Settel, aka Dr. Jo, gives the skin-ny on humans’ largest organ through a series of amusing yet highly informative rhymes. Starting with skin basics, such as its purpose, make up, and many layers, she continues with shades of skin, including blushing, tanning, and freckles, and how skin changes, from raising goose bumps to wrinkling when wet to getting downright sweaty... Squiggly, cartoonlike illustrations highlight the humor and depict occasional skin diagrams. Children will pore over this inviting look at their skin."